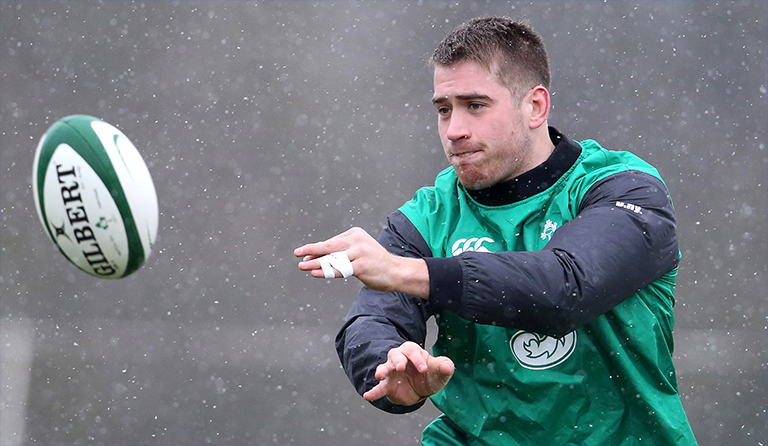 Former Leinster and Ireland flanker Dominic Ryan has announced his decision to retire from the game following a series of worrying concussions while playing for Leicester. 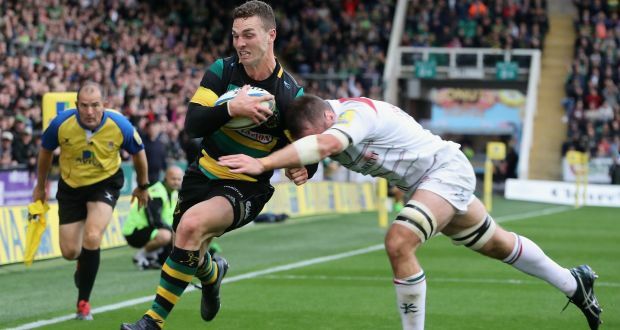 Ryan joined Leicester ahead of the 2017/18 season, and got off to a great start with the Tigers before suffering a worrying concussion during their round two clash against Northampton. Ryan made a cover tackle on George North in the 52nd minute and stayed down when his head appeared to collide with the Wales wing’s elbow. However, following an assessment from two Tigers medics, Ryan joined the subsequent scrum and completed the match. The Tigers were criticised for allowing Ryan to stay on the pitch, and in round four he was once again knocked out cold, forcing Leicester to stand him down from all rugby for 12 weeks. But as he neared the end of that sabbatical, Ryan returned for a weights session and he still wasn’t right. Speaking to The Irish Times in an article where he announces his retirement, Ryan tells the frightening story that ultimately drove him to hang up his boots. Really scary stuff. We wish Dominic all the best going forward. An excellent play who’s career has been cut short far too soon.